College Park Splash Go Splash! 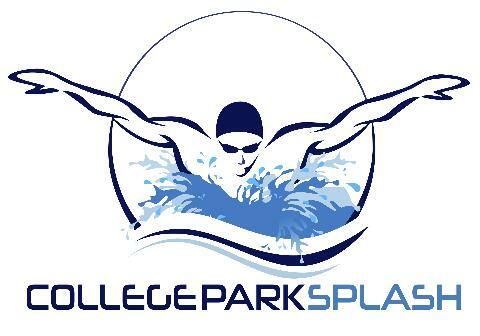 - The College Park Splash Team Shop is now open! Visit the link to order your team apparel before the store closes on May 1st. Photos of the apparel can also be found under Team Apparel tab. - Parent Meeting will be held on Wed, May 22nd at 7 pm in the College Park Clubhouse. - Our team roster is now full for the summer. If you are interested in joining the team please contact the Team Registrar to have your name added to the waitlist. - If you still need to order a team suit for your swimmer, click on Apparel for photos and details on how to order your swimmer's suit. 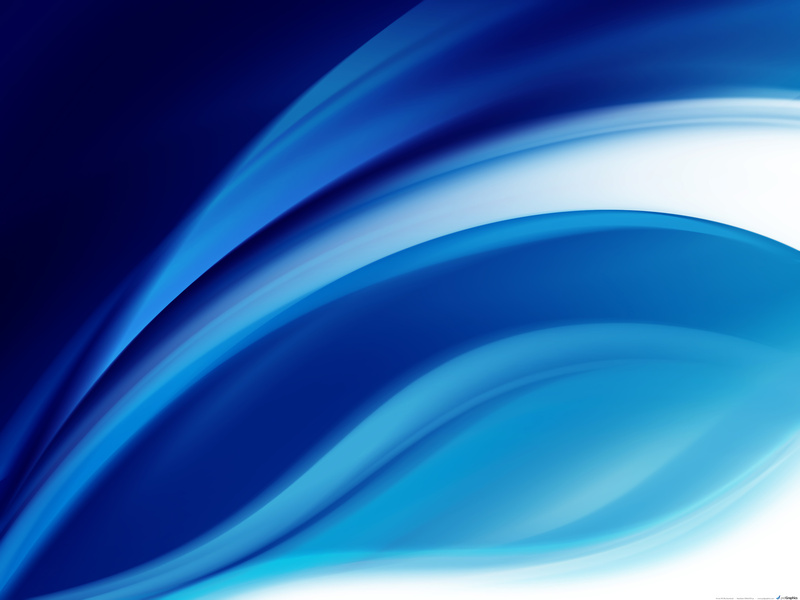 - Swim practice for the 2019 season will begin on Tues, May 28th. Click on Practice Schedule to find your swimmer's practice times.